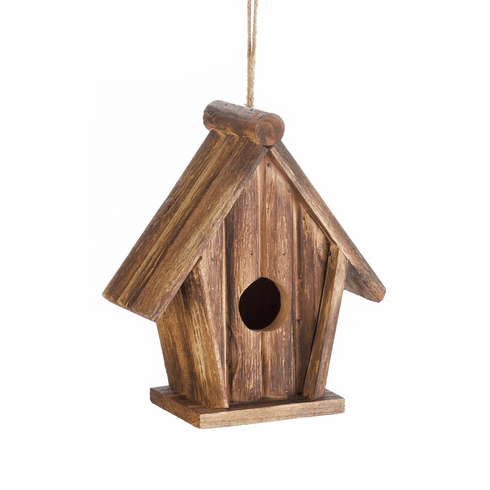 You won't be able to resist the charm of this rustic birdhouse and neither will the birds! 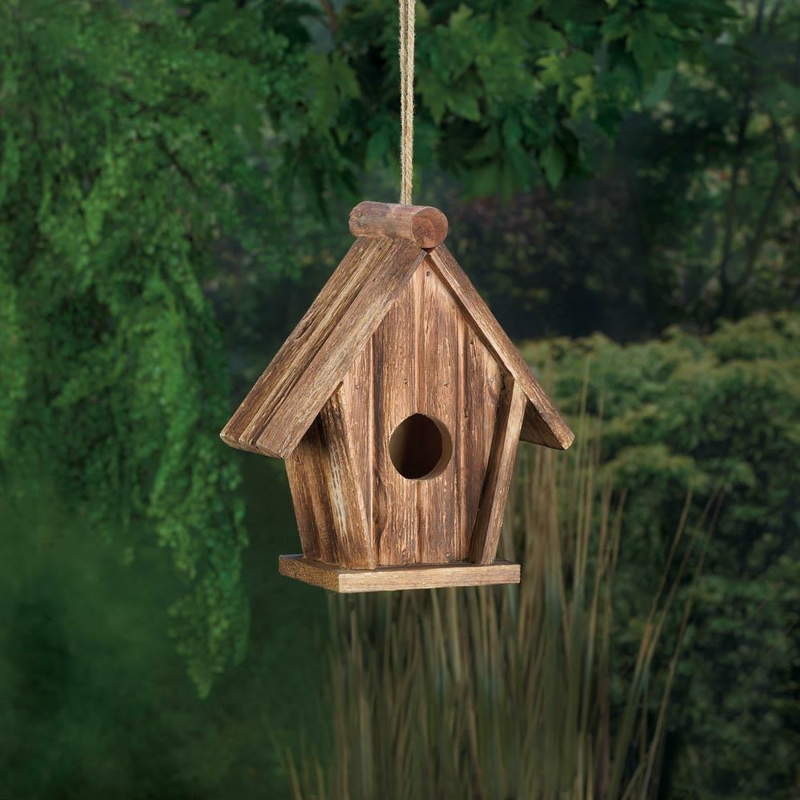 The pitched roof and simple design makes this a wonderful addition to your favorite tree. Weight 0.8 pounds. 7" x 3.5" x 7.75". Fir Wood. 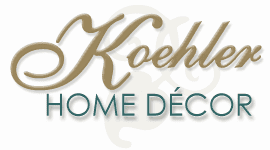 UPC Number: 849179036003.